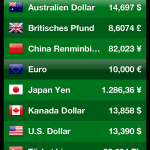 Currency a simple tool that converts any given sum into the corresponding value of other currencies of your choice. It only needs Internet access for downloading exchange rates, but works pretty fine off the grid, as long as the currency is not extremely volatile (which never happened to me). 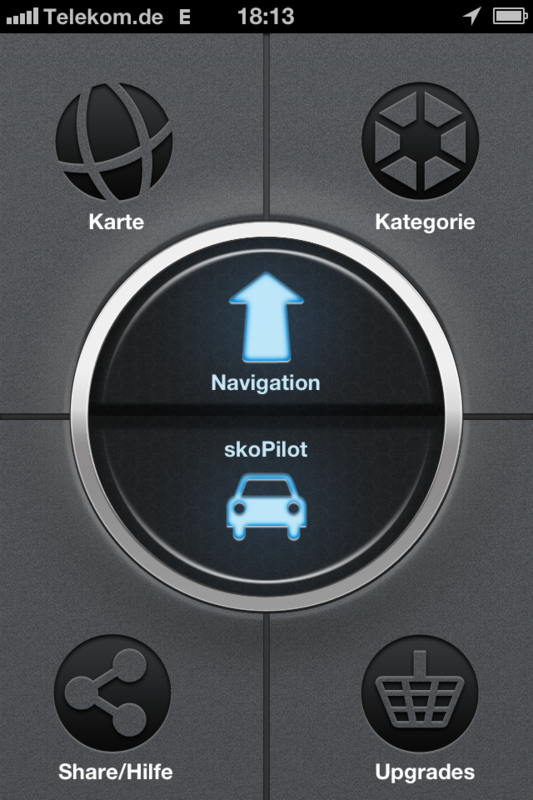 Skobbler An inexpensive Navigation App, that works ok offline with GPS data and based on openstreetmap. I bought all maps of the world for 12.- Euro. 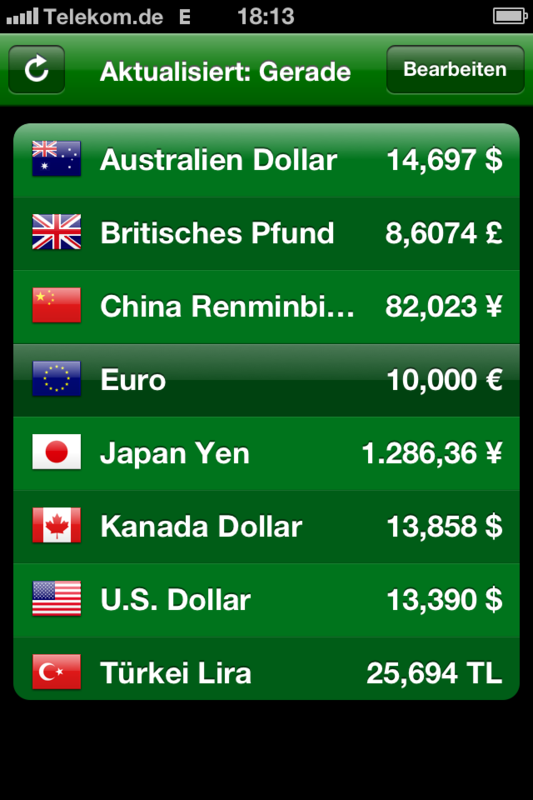 And seriously when was your last opportunity purchase the world at this price? 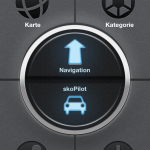 I tried it out in Turkey and while it does not provide what you might expect from a fancy build in GPS it´s ok compared to what you might pay for a TomTom in a rental car every day.